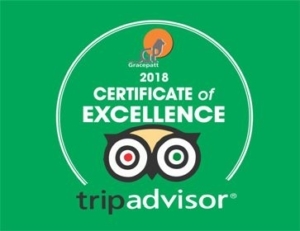 This tour offers you a great experience from History of Karen blixen then Visit Kazuri beads center have opportunity to meet Kenyan women at work in a bead factory then later have a memorable experience to get up close and personal with Rothschild giraffes from a raised observation platform at Giraffe Center. Start your tour with pick up at your Nairobi Accommodation/Hotel 8:30am. Start off to the Giraffe Center, headquarters for the African Fund for Endangered Wildlife made famous by ‘Daisy Rothschild. It is quite an experience being eye to eye with a giraffe – you can get a real sense of the size of these gentle giants.There is also an education centre with lots of information about the breeding and conservation of the rarest of Kenya’s three giraffe species. Learn their behaviors, traits and more conservation education as you get up close and personal on a raised observation platform. The next stop visit Kazuri Bead Factory. This is a pottery company that makes one of the world most beautiful beads. You will be shown all the stages from the start to the finish. It’s also a unique factory as it employs single mother parents from the poor neighborhood who earn a living to support their families. This pottery, ceramic and bead factory employs all single mothers to make its beautiful gifts and souvenirs – which are now exported all around the world. There is a gift shop which stocks some of their wares. Please note that the workshop is closed Saturday afternoon and all day Sunday, however the gift shop is open 7 days. 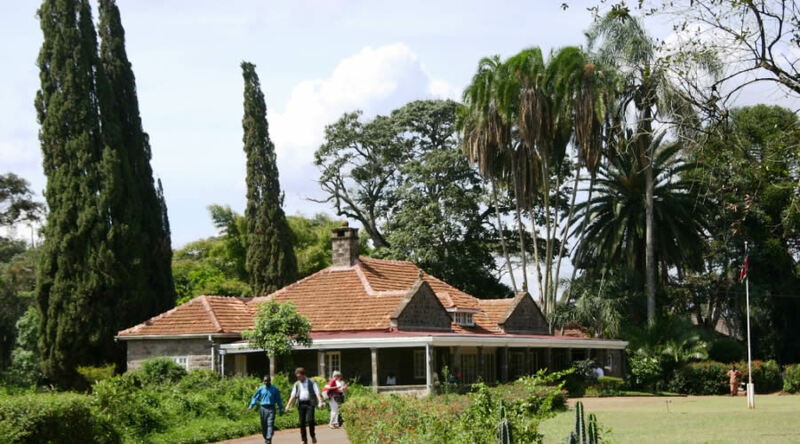 You will then be driven to the old colonial house of Danish author, Karen Blixen. Now a museum, this property and the surrounding Ngong Hills were made famous in the book and then the movie ‘Out of Africa’. It is a must see for all Danes and lovers of African history and romance. Return to your hotel around 5pm.